Black Friday Signed EXCLUSIVE editions! SURPRISE!!! Starting on ‪#BlackFriday‬, 11/23, at B&N stores nationwide, signed EXCLUSIVE copies of ESCAPING FROM HOUDINI will be available while supplies last. SECRETS are hard to keep, and i feel like i’ve been a miser lately, hoarding them away. i’m so happy i got to share this one! happy almost holidays to you and all of the readers in your life! i received some AH-MAZING news last week and could not wait another SECOND to share it with you! from June 10th – 12th Barnes and Noble is hosting a teen event, nationwide, at EVERY store called B-Fest. and guess what??? YOU can stop in over the weekend and pick up some STALKING JACK THE RIPPER temporary tattoos! they are as fierce as my main character, and I hope you LOVE them. but that’s not ALL the good news…. what if i said there will also be SJTR ARCs given out at 30 B&N locations across the country on Saturday June 11th at 11 am????? because that’s EXACTLY what’s happening! i’m going to post the B&N flyer so you can read about ALL the festivities taking place at your local B&N, and then i’ll share the list of 30 stores that will have STALKING JACK THE RIPPER ARCs as well as temporary tattoo swag. (at the bottom of this post) gah! i am THRILLED that you’ll be able to walk into a store and experience this fun festival for books. the what: B&N B-Fest at your local Barnes & Noble. 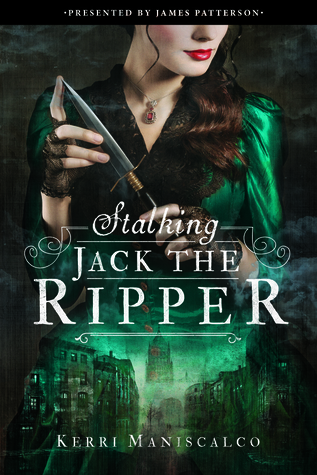 and now….for the 30 locations where you can be among the first to snag special ARCs of STALKING JACK THE RIPPER…..